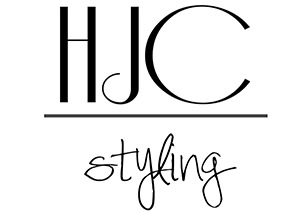 Here at HJC Styling; no question is too silly and no fashion dilemma too difficult to fix! If you have any questions regarding out services or general enquiries fill in the below form and we will get back to you. Why not also check out our social media pages for instant access to reviews, behind the scenes footage and of course up to date fashion news!